The company confirmed on Thursday that more than 65 residents were now official “team members” of the store. 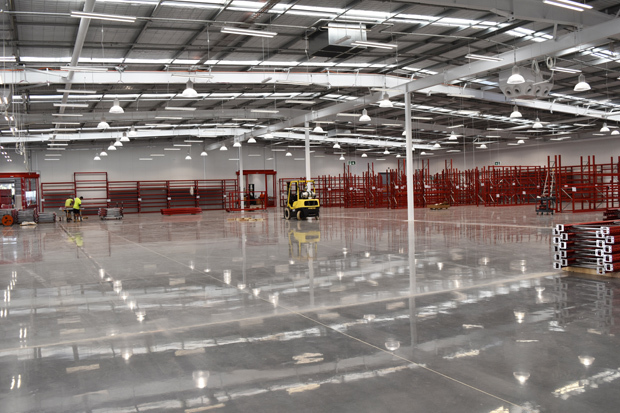 Complex manager Chris Carter, who has been a part of the Bunnings team for 13 years, said team members had already been out and about in the community. “Team members have been supporting community groups already, including lending a hand to the Kingaroy Red Ants to support their new kitchenette installation, as well as hosting an employment and training workshop at the Kingaroy Clontarf Academy,” Chris said. He said the team had also helped to renovate local QCWA rooms, including replanting garden beds, replacing roller blinds and repainting the stairs, deck and ramp areas. 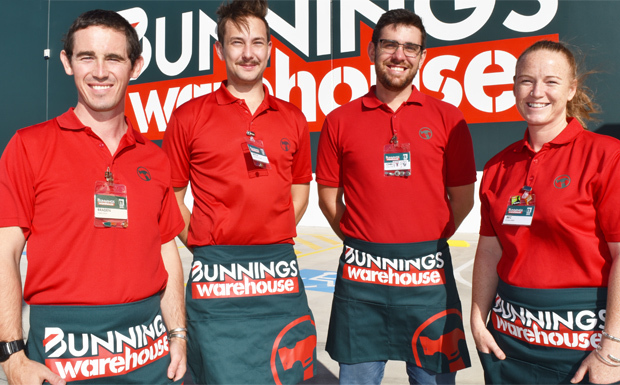 “Bunnings is always looking for opportunities to contribute to local causes and we look forward to continuing to support community groups in Kingaroy and the local area with hands-on projects in the future,” Chris said. And yes … there’ll be sausage sizzles. Chris said the Kingaroy store would provide ongoing support to community groups to raise funds for a variety of causes by hosting Bunnings’ famous sausage sizzles.